Several bad decisions broke them apart. A deaf cat brings them back together to face the facts and the lies. 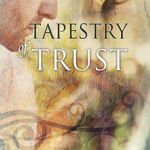 “Tapestry of Trust” is an touching story of young love gone desperately wrong and how God can take what was dead and bring it back to life–in this case, Isabelle’s trust. You’ll crack open your copy and keep reading, leaving reality in the dust. It will make you cry (although, I must confess, I’m a cry’er) and it will make you smile. It will also remind you that all is not necessarily as it seems. Kudos to Ms. Urban for a wonderfully written novel that can bring hope to a broken and weary soul. Isabelle had always envisioned Charlie Hamilton as the hero depicted in the romantic tapestry hanging in the Hamilton home. Then Charlie abandoned her to make decisions no one should make alone. Now, six years later, Charlie’s back, and despite Isabelle’s best efforts, she can’t ignore the longing his presence reignites. Charlie wants a second chance, but can Isabelle trust the man he’s become? 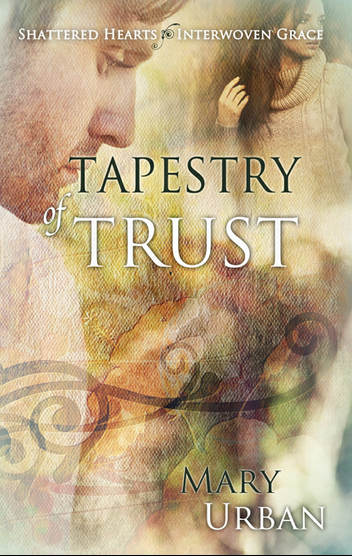 Can she surrender her threadbare heart long enough for God to weave Isabelle’s own happily-ever-after tapestry? 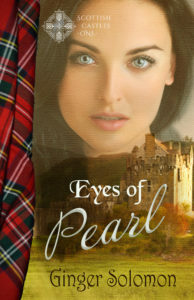 Visit Amazon to purchase this novel and support this blog. Thanks Susan, I hope you enjoy it.